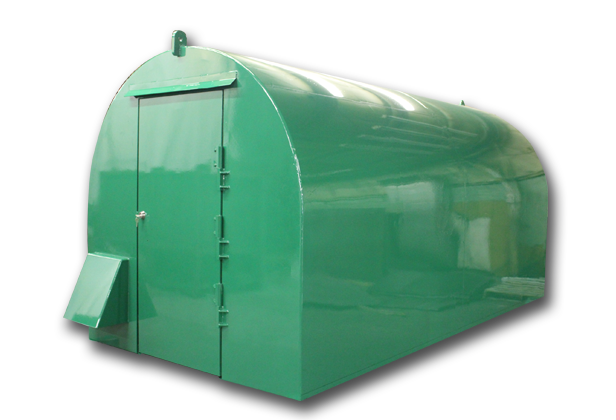 Our NEW Survivor Series shelters are available in both In-Ground and Above-Ground options. Supercell Shelters™ combines over 50 years of experience and expertise in industrial design and manufacturing of home tornado shelters, storm cellars, and underground shelters. Supercell Shelters Above Ground Safe Rooms are designed to be installed in garages, patios, or on outside pads. 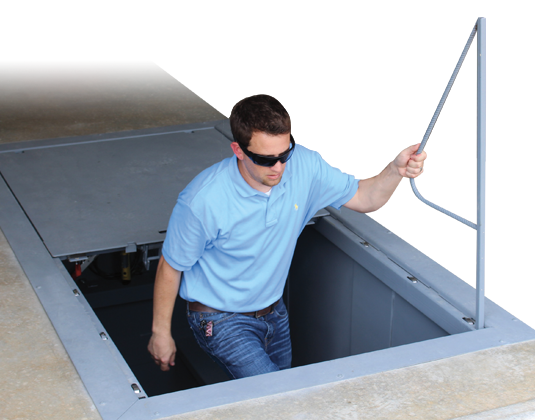 Our Above Ground Storm Shelters are unmatched in design and strength. In areas subject to extreme-wind events, building owners, school and hospital administrators, neighborhood associations, and other individuals and organizations with responsibilities for public safety should consider building a community shelter.  Community shelters built by Supercell Shelters™ meet and exceed safety standards set forth by the Federal Emergency Management Agency. What if you could purchase a storm shelter for a low monthly payment? For most families it is much easier to fit low payments into a monthly budget. 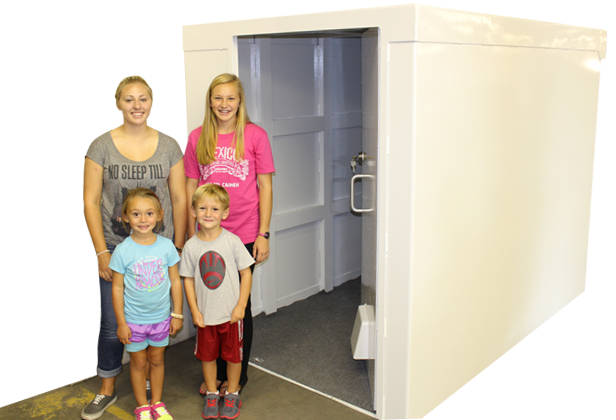 Financing for our underground storm shelters for sale is available with approved credit. Admirals Bank provides financing through their FHA Title 1 Home Improvement Loan program for our customers.